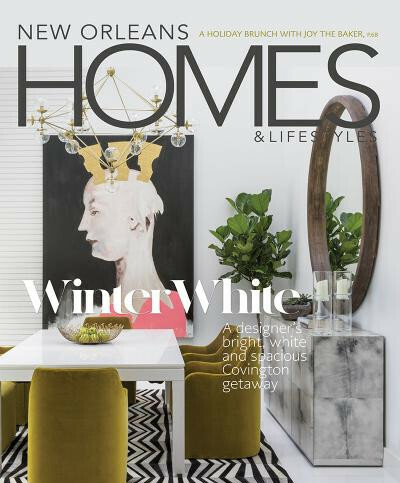 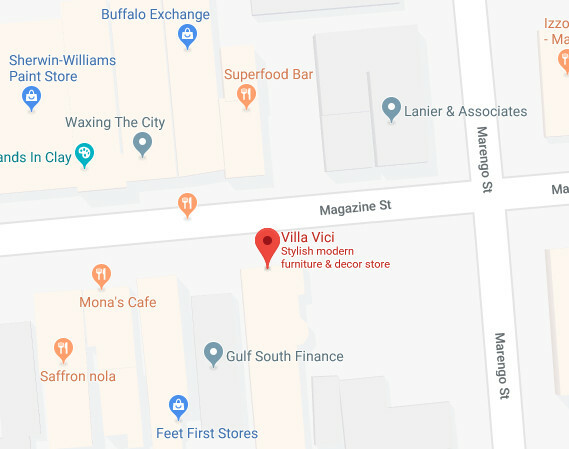 Villa Vici was featured in Winter 2018 issue of New Orleans Homes & Lifestyles. 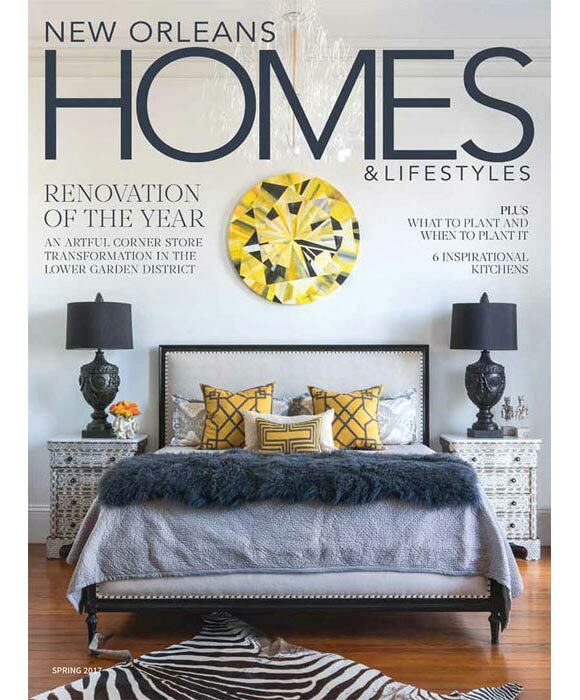 Villa Vici was featured in Winter 2017 issue of New Orleans Homes & Lifestyles. 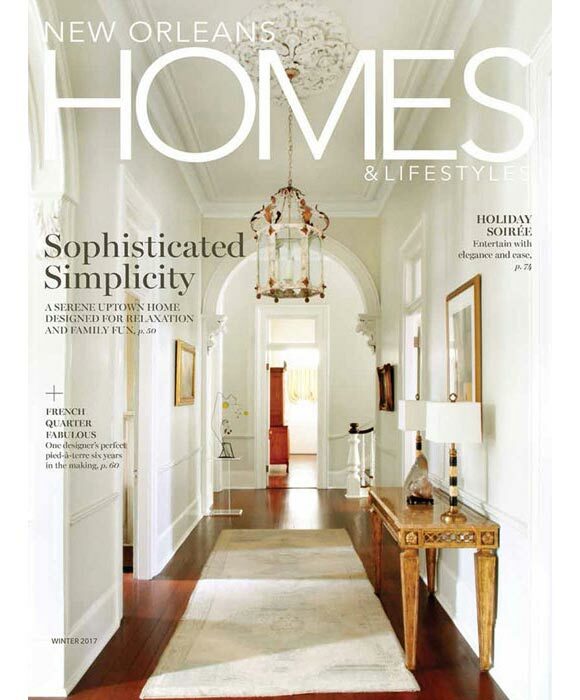 Villa Vici was featured in Spring 2017 issue of New Orleans Homes & Lifestyles. 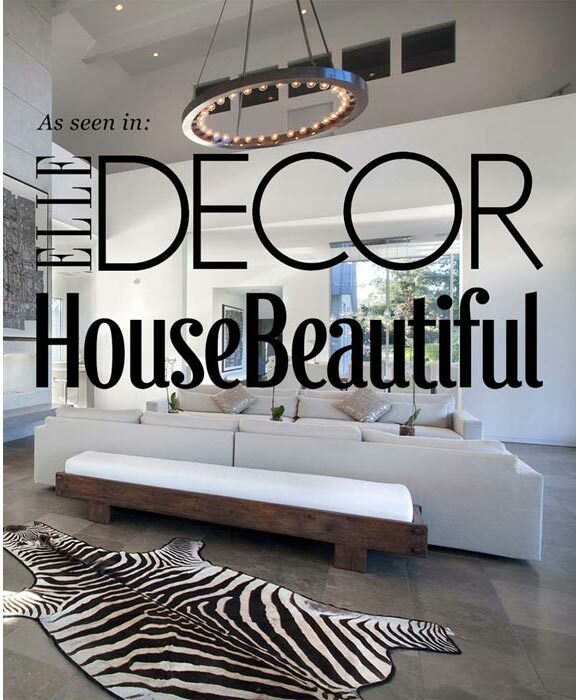 Villa Vici was featured in Winter 2015 issue of Art + Design. 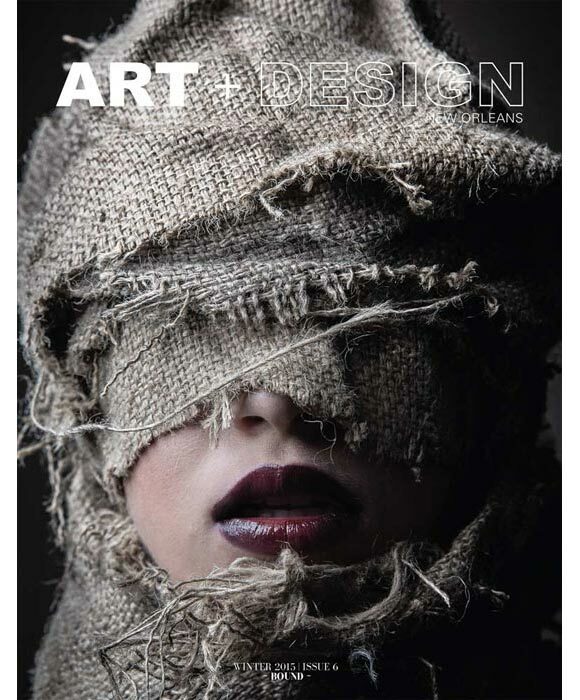 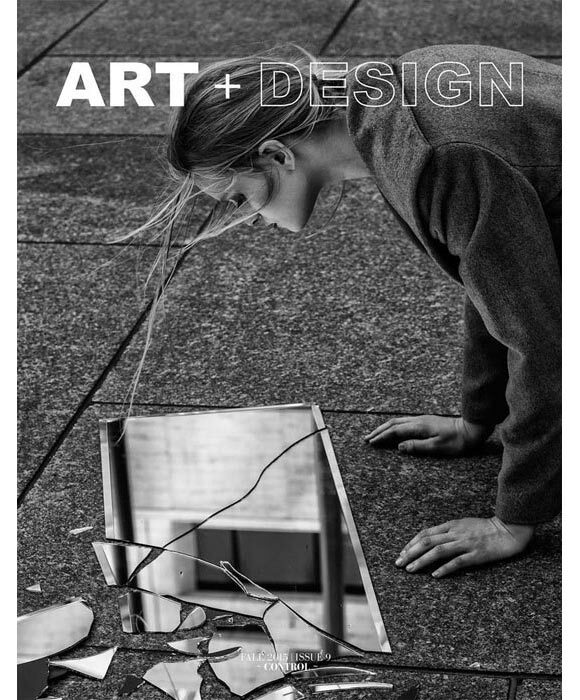 Villa Vici was featured in Fall 2015 issue of Art + Design. 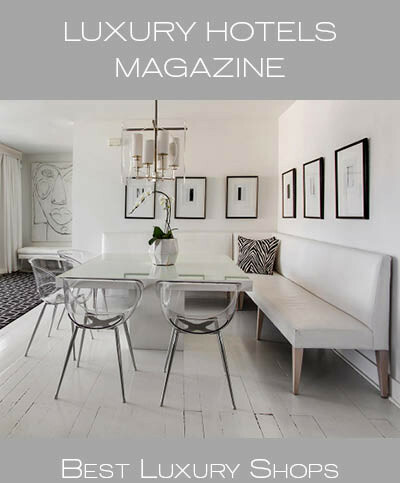 Villa Vici was featured in September 2015 issue of Living Well in New Orleans. 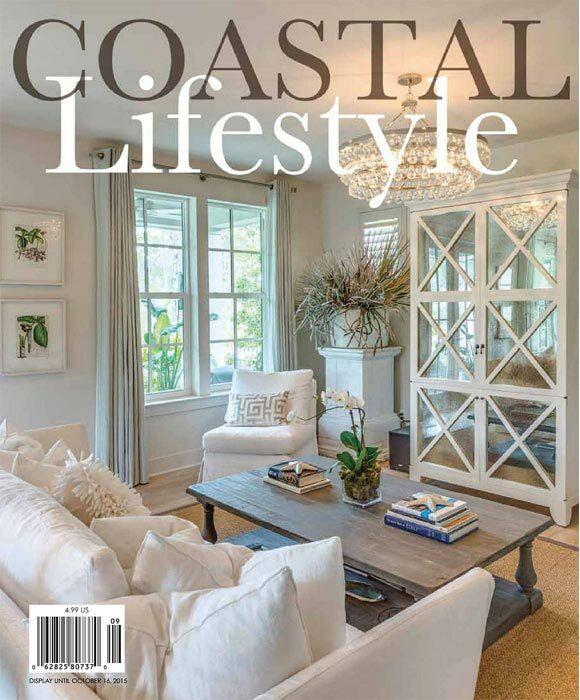 Villa Vici was featured in Aug-Sep 2015 issue of Coastal Lifestyle. 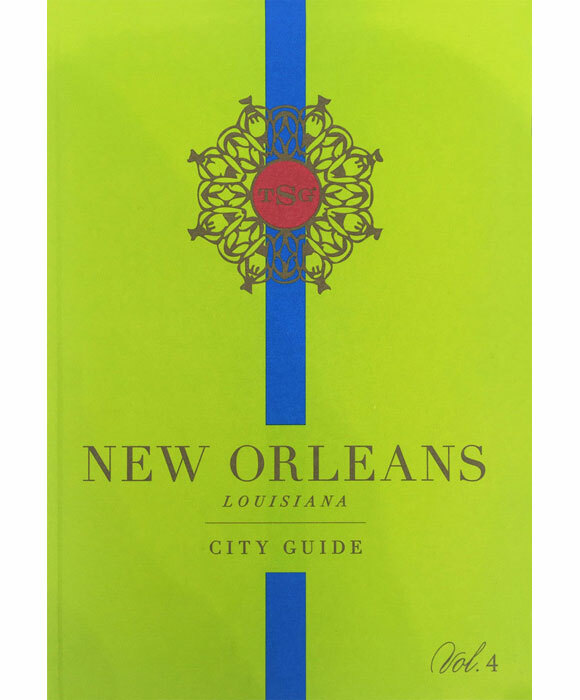 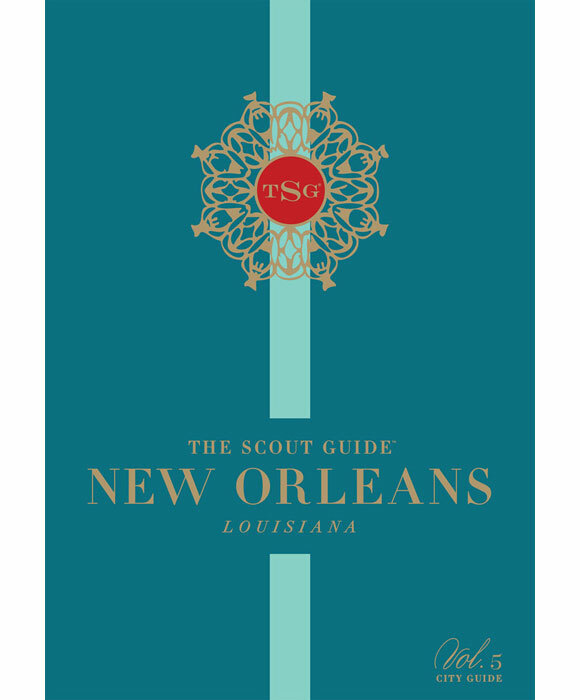 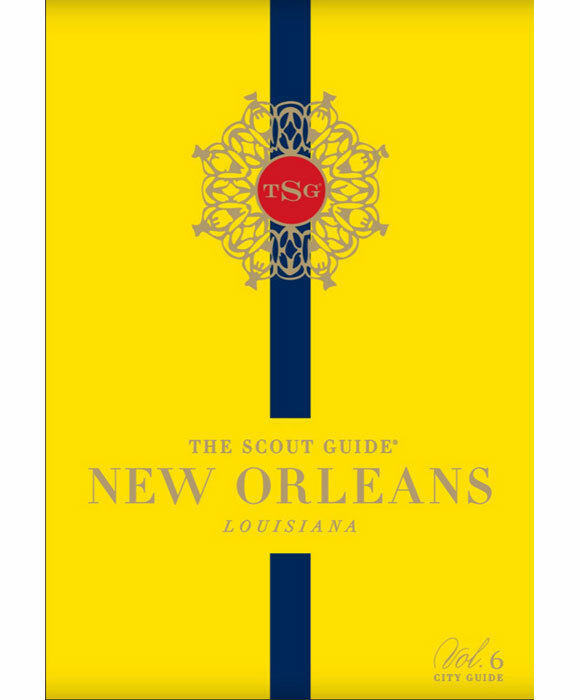 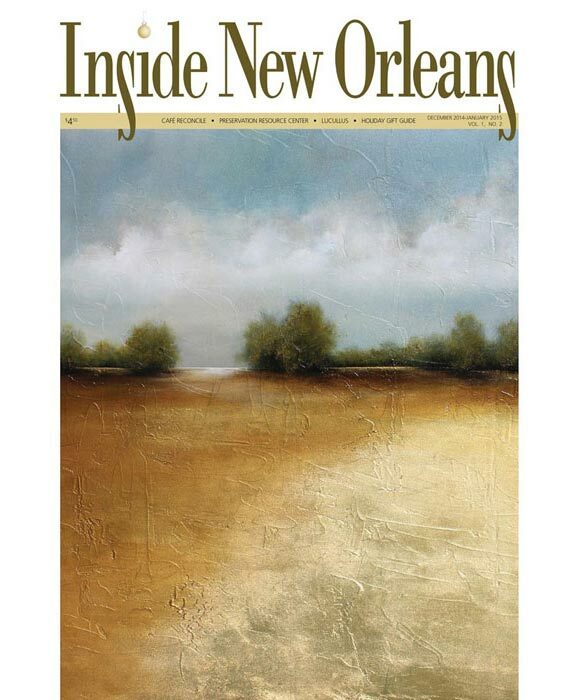 Villa Vici was featured in December 2014 / January 2015 issue of Inside New Orleans.